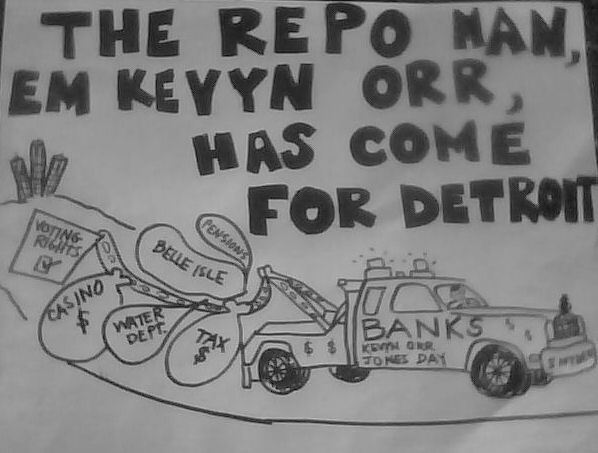 EM Kevyn Orr cuts Detroit’s 2014 budget by $95 million to pay “consultants” » Cancel Detroit’s Debt To The Banks! 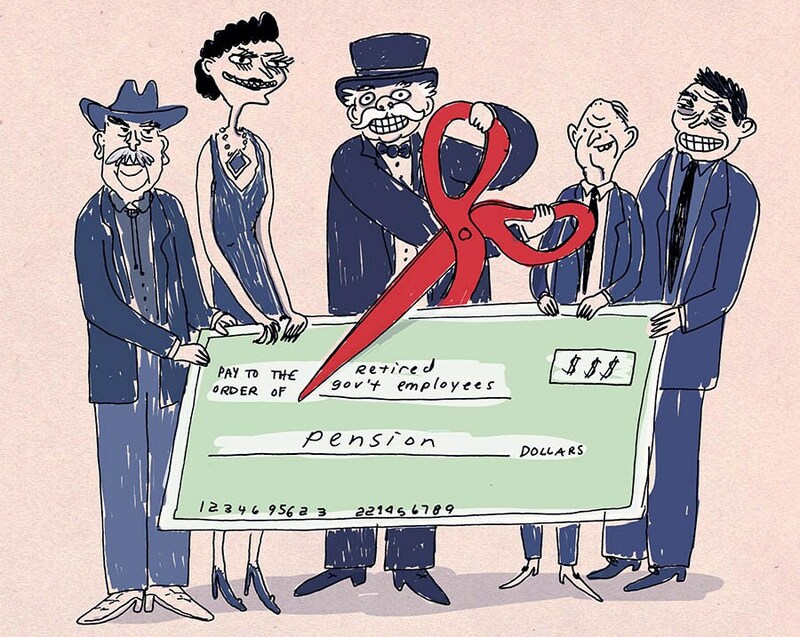 EM Kevyn Orr needs to pay his “dumb, lazy, happy, and rich” consultants from Jones Day and Wall Street, so in late October, 2013, he cuts $95 million for his previously approved City of Detroit’s Budget for Fiscal Year 2014. These cuts include very substantial cuts to Emergency Medical Services, Fire Protection, and other Public Safety (police). This is why he is fighting so hard to get the loan from Barclays Bank to pay off the criminal interest rate swaps from Bank of America and UBS and have an additional $120 million or so leftover for to cover his budget cuts to city operations. This loan would consume 20% to 40% of the anticipated City of Detroit income tax revenues over the next six to eight years! Read the memo for yourself by clicking here. It’s unbelievable. 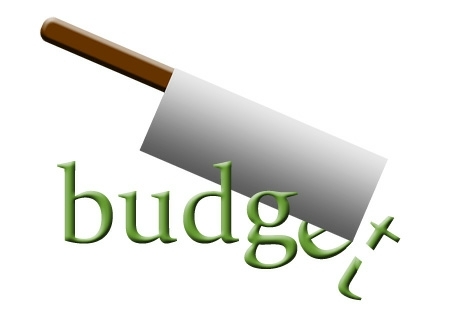 And here’s a link to EM Order 12 issued on July 10, 2013, approving the initial Fiscal Year 2014 budget. Again, unbelievable.